Saturday. You’ll arrive in Boston early this afternoon. 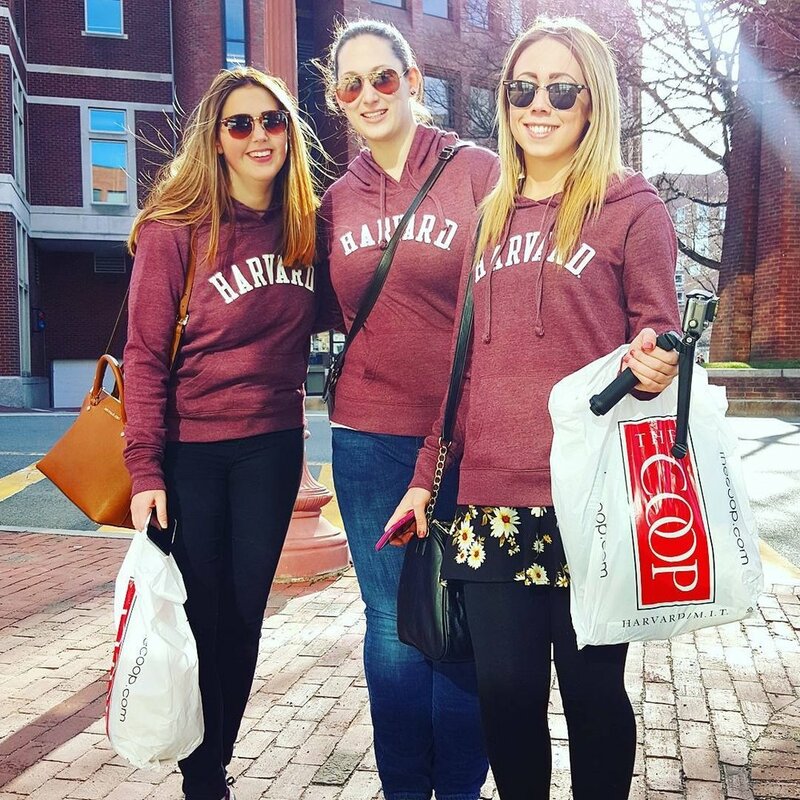 Our first stop is Harvard Square where you can have lunch on your own and enjoy the surroundings. You'll then be treated to a tour of the city led by a knowledgeable professional guide. We'll check into our hotel at 6:30 p.m. and you’re then free for the evening. Your tour manager will give you lots of ideas on how you can spend your time. 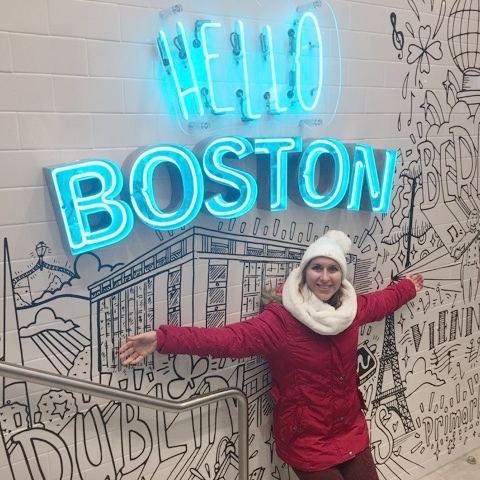 Since our hotel is centrally located you're close to all the action and only a short bus ride from Cambridge – Boston's "Left Bank" – so why not check out the area's great restaurants, clubs and enjoy some people watching? Sunday. You’re free until we depart for home in midafternoon. 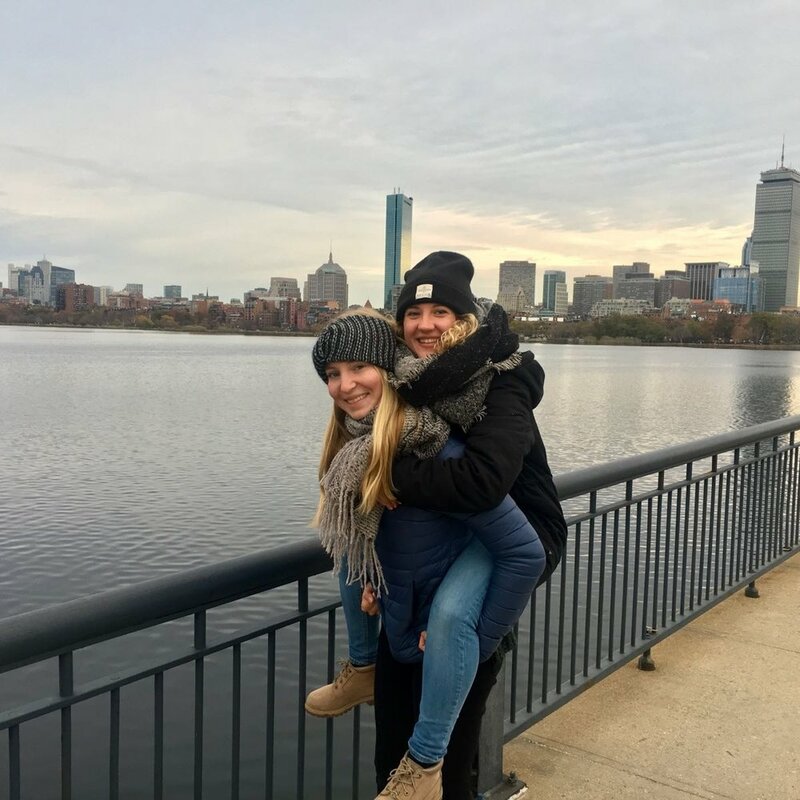 Visit Harvard University, walk the Freedom Trail, shop at Quincy Market, stroll through Boston Common or do whatever else you desire in one of America's most historic cities.